If you’ve been to the National Air and Space Museum in Washington D.C., you’ve probably seen the original USS Enterprise model they’ve have on display there. And if you happened to visit any time before 2,000 you also were witness to the ship’s gradual destruction. For almost 25 years, the large spaceship model was hung from the ceiling using wires (I remember seeing it up there when I was a kid), which apparently caused stress fractures, damaging the ship. 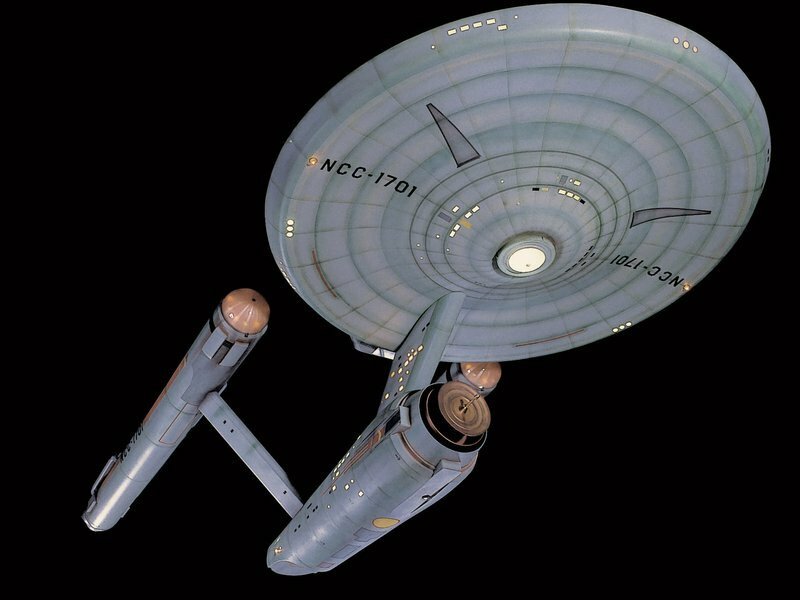 In addition, the model was updated with a new paint job in 1991 which is said to differ from the way the ship originally appeared on Star Trek. After the fractures were discovered, the ship was moved to a bottom-mounted display case, but it’s still not in great condition. 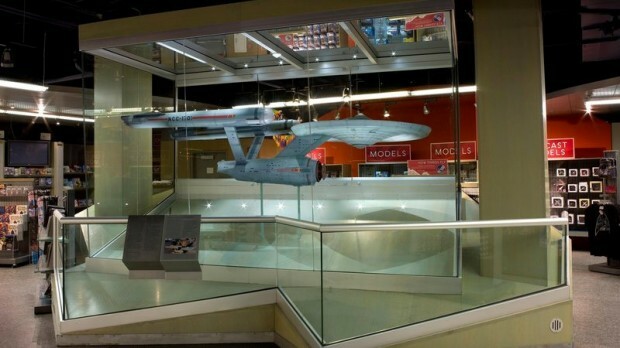 Fortunately, the museum has decided to restore the Enterprise to its former glory, removing the model from the museum’s gift shop, and sending it off to the museum’s restoration center to begin the painstaking and delicate work. It’s expected to take as much as 18 months to complete the project, and the Enterprise will return to the NASM for its 40th anniversary in 2016.